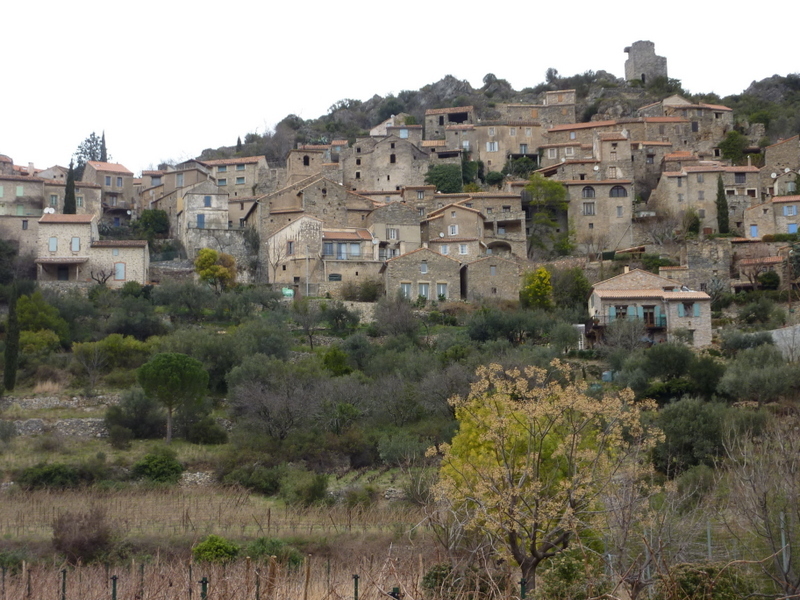 Neffiès lies on the border of the flat vineyards of the Mediterranean and the rugged isolated hills and valleys of Haut Languedoc. Five minutes north of Neffiès on D15 and you are on an incredibly scenic twisty road, with switchbacks, and views to the Mediterranean (on a clear day). 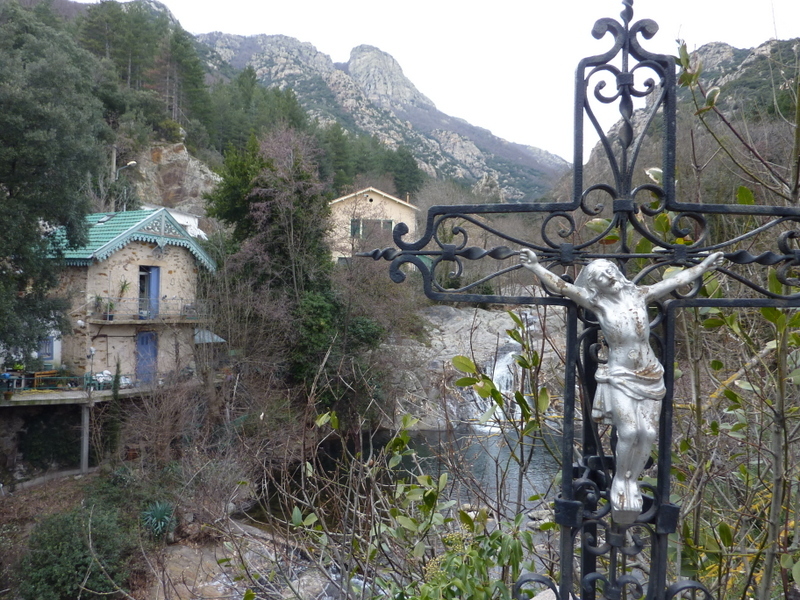 A little further to the extraordinary villages of Orlagues, Roquebrun and Lamelou-les-Bains. 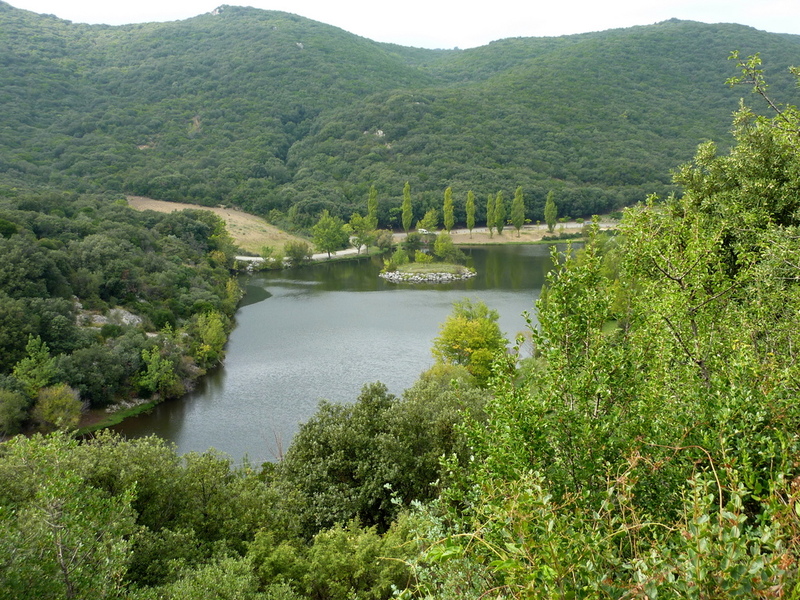 There is considerable natural scenery – such as Cirque de Mourèze. Lake Salagou, a beautifully scenic man-made lake boasts a wide variety of activities such as boating, kite surfing, hiking, horseback riding, mountain bike riding and of course swimming. 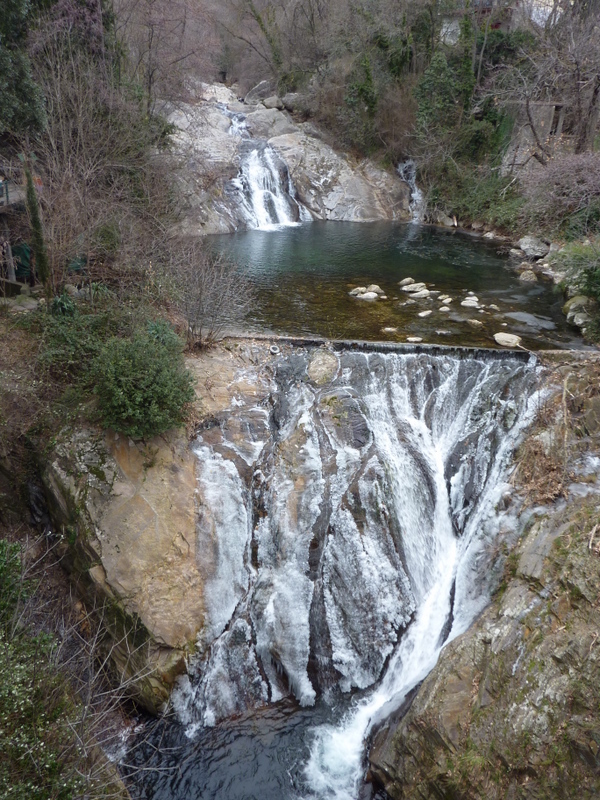 When you visit the viaduct, do stop by Millau itself to browse through the leather shops. 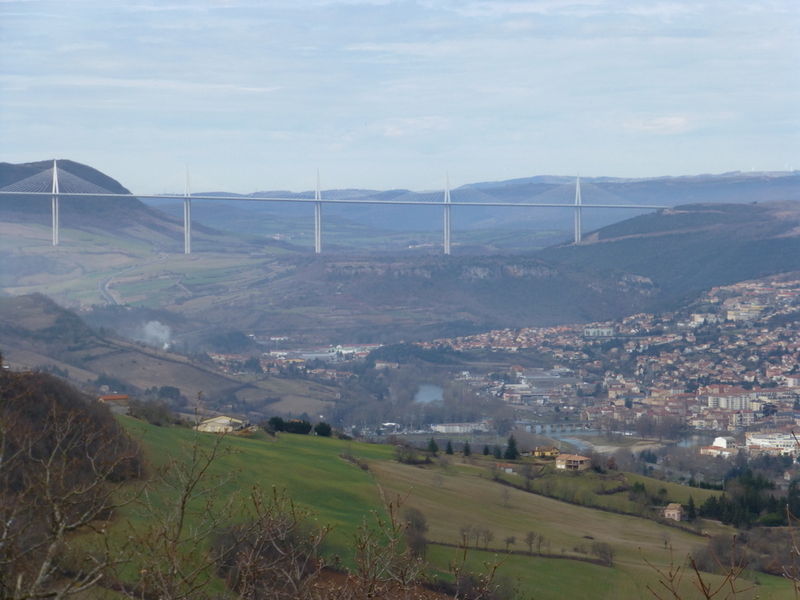 Millau is the leather capital of France – and very much a fashion leader. Even the Millau Museum is dedicated to leather and glove making. 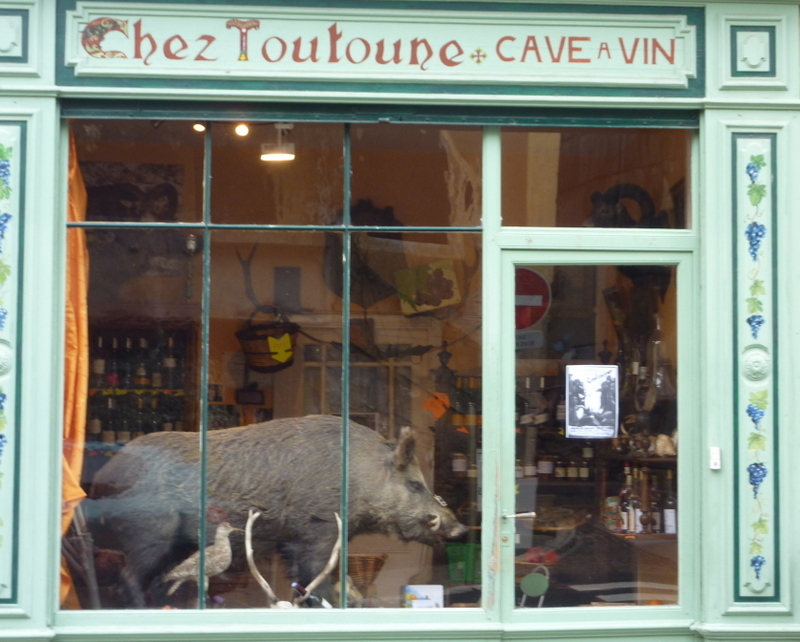 For another scenic drive, head for the Cirque de Navacelles. A daunting hairpin twisting route takes you to this most impressive view. 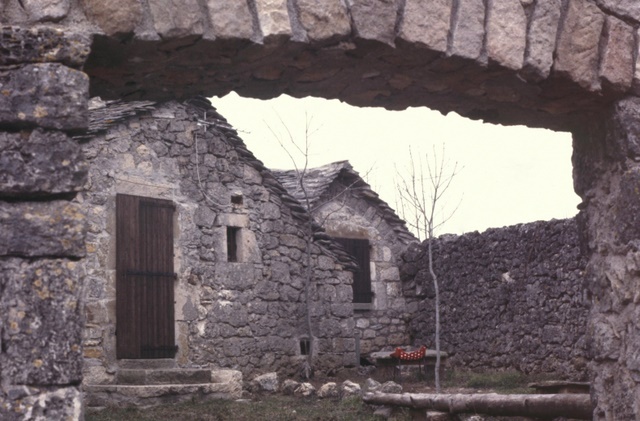 With 3 Stars in the Michelin Guide – the Cirque de Navacelles is a valley – although more like a crater with near vertical sides, with a tiny village below. This breath taking site is best viewed from the northern viewpoint. 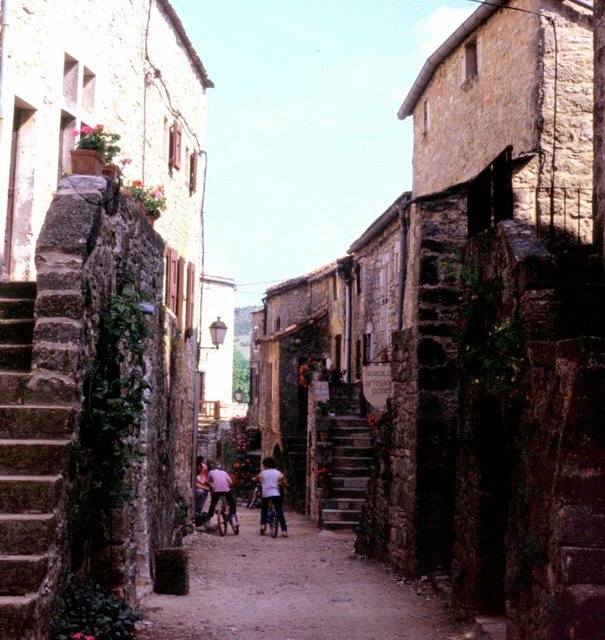 Another of the Plus Beaux Villages de France, La Couvertoirade was built as a retreat by the Knights Templar during the 15th century – this village of stone houses is superbly preserved with turrets, towers and ramparts. 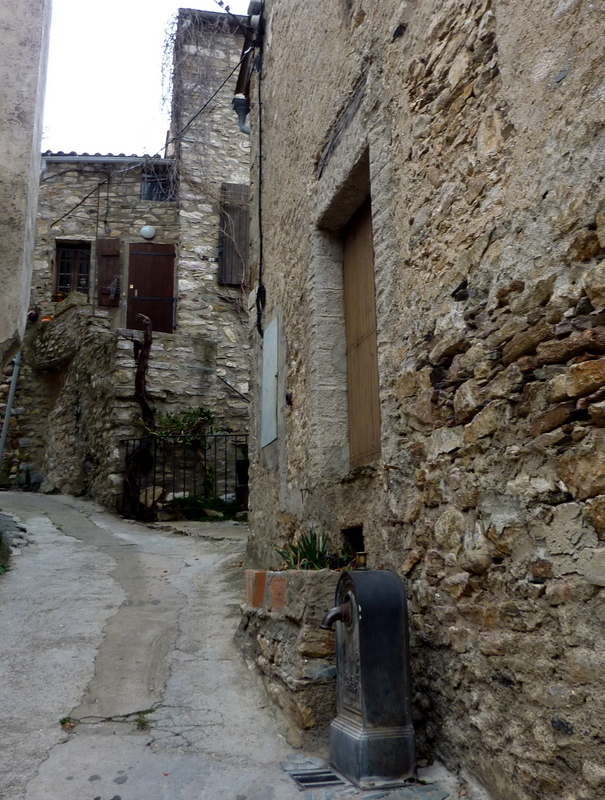 While in the area, take a wander through the nearby village of Caylar – or perhaps Longuiers (a little east of Millau) – with its ancient stone houses.